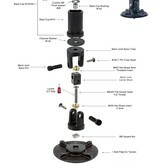 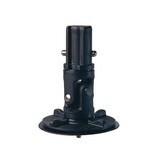 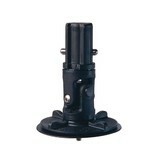 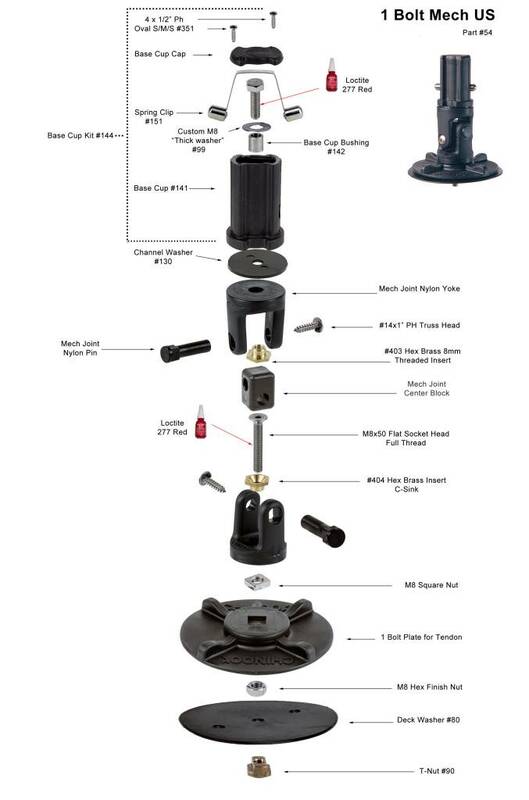 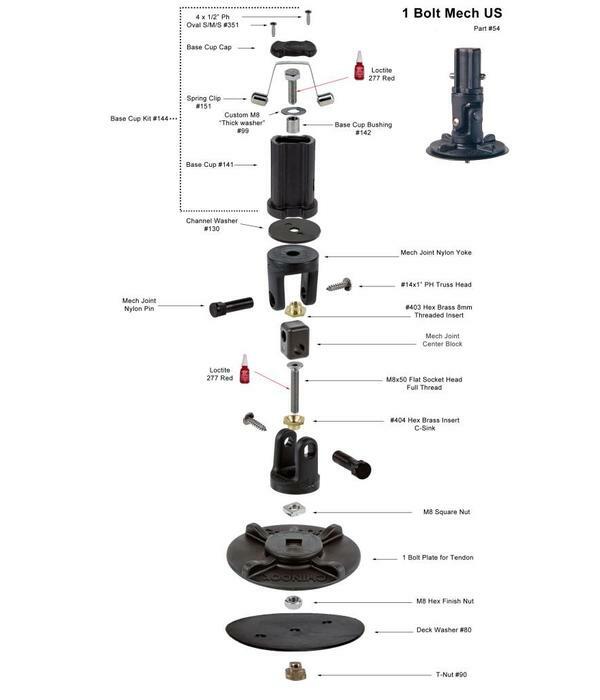 Chinook One-Bolt Twist On Mast Base with Mechanical Universal and classic two pin mast cup. Mechanical joint is easy to attach to wide boards and provides instant drive to race boards. 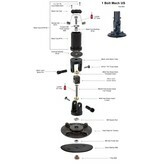 Includes four finger grooves for easy tightening, and on center positioning.